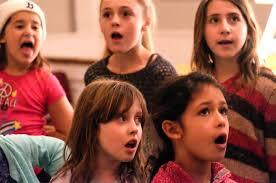 Youth Meets Experience for Island Community Chorus Holiday Concert — Martha's Vineyard Children's Chorus, Inc. Thanks to Louisa Hufstader for a wonderful article in the the Vineyard Gazette about our upcoming concerts this weekend! Click here to access the full article.